Willkommen auf meiner Webseite, Welcome on my homepage! 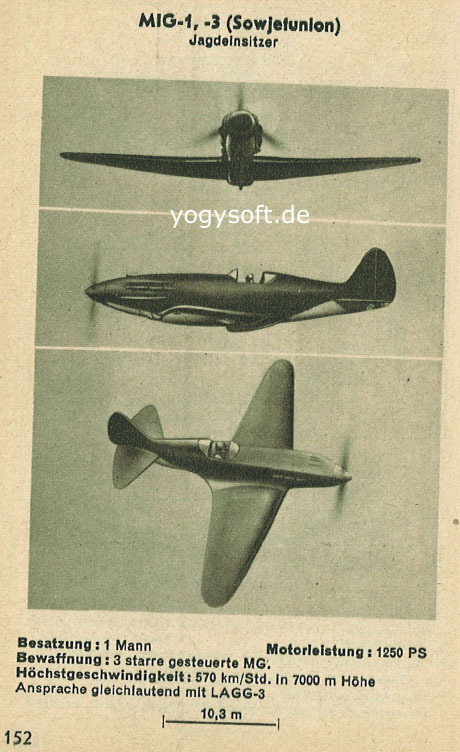 Auf diesen Seiten finden Sie Infos zu meinem Computer-Hobby, der virtuellen Kampf-Fliegerei im zweiten Weltkrieg. Here on my homepage you can find information concerning my PC-hobby "Air War over the Eastern Front". Nikita B. Egorov was so friendly to allow me publishing an article he wrote about the aerial fights on 26 March 1944. This day proved to be a Black Friday for the Soviet 3 IAK. Another new article is online in the section Schlachtflieger : A translation of information for officers in the German Wehrmacht on how to cooperate with Luftwaffe units, especially their so-called Verbindungsoffizier (cooperation officer). Some updates, additional information (i.e. 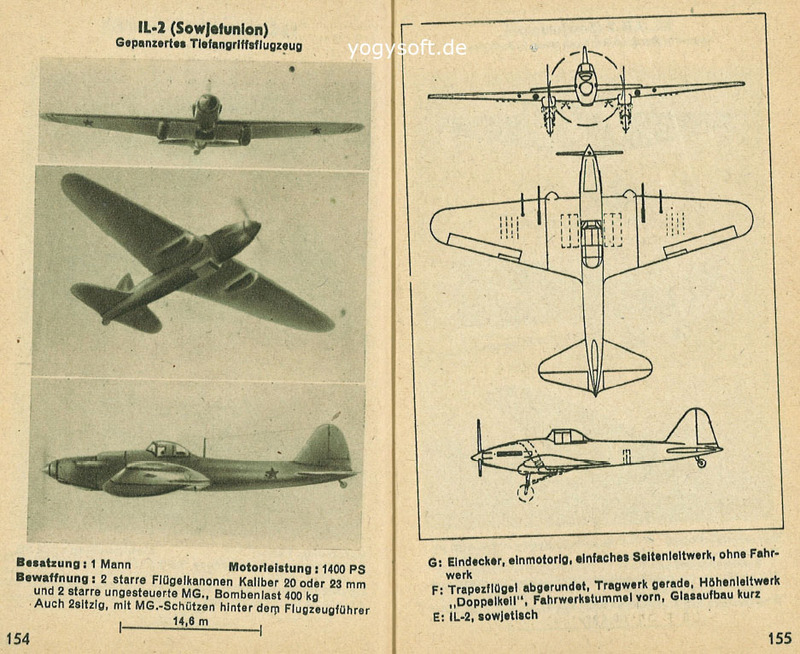 Werknummern of 109s lost in JG52) and corrections (mainly data on Soviet side) can be found in the Bessarabia-part. I am very thankful about input by Alex, who gave a lot of valuable information concerning the VVS, which helped to improve the "Iasi-diary". Hopefully this cooperation will continue, as he has a lot of knowledge about the Air War in Bessarabia. An especially information source is moldovamap.ru, which give valuable insights for the operation Donnerschlag against the 3.Ukrainian Fronts Butor-bridgehead (though this article is still only an idea and some collected data). We not only stopped our IL2 Online Server project by.sturmovik.II, I even stopped playing Combat Flight Simulators at all for the time being. Sadly, CoD currently is such an awful mess, that I cannot enjoy playing it. On the other hand, due to its very nice graphics, 6DOF etc. I am not in love any more with the classic IL-2. Anyway, I keep on working on this homepage. Still, via the support page you can contribute for the stuff I need for my homepage, i.e. primary sources like war diaries, maps etc. A mission pack for the game IL-2, with all missions playing in Bessarabia is available in the downloads section. I found some old modeling data on my hard disk and publish it now, hoping to get feedback and new information concerning the still unclear issue of replacement of older La5 with La5FN. (Remark: This data is improvable, as I learnt; rework will follow when I find time).